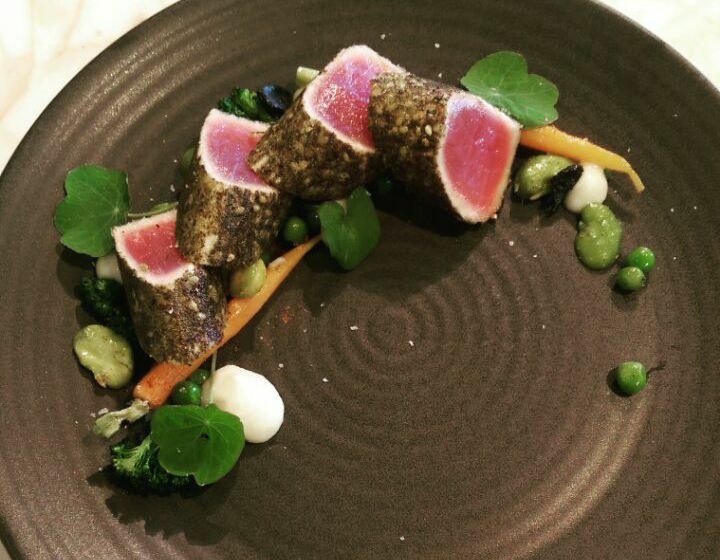 We thought our Crows Nest chef’s would be exhausted after launching the new menu, but they still had the time to come up with this delicious tuna special: Za’atar spiced yellowfin tuna w/ winter vegetable salad & black garlic. It’s available this week only. 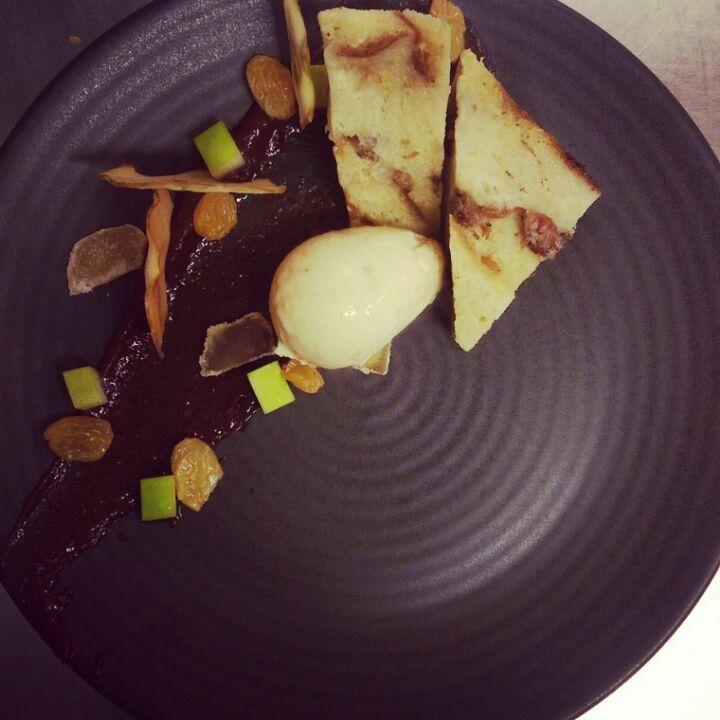 At Manly, our chefs don’t just get creative when preparing seafood, this week their creative flair extended to the garnish. 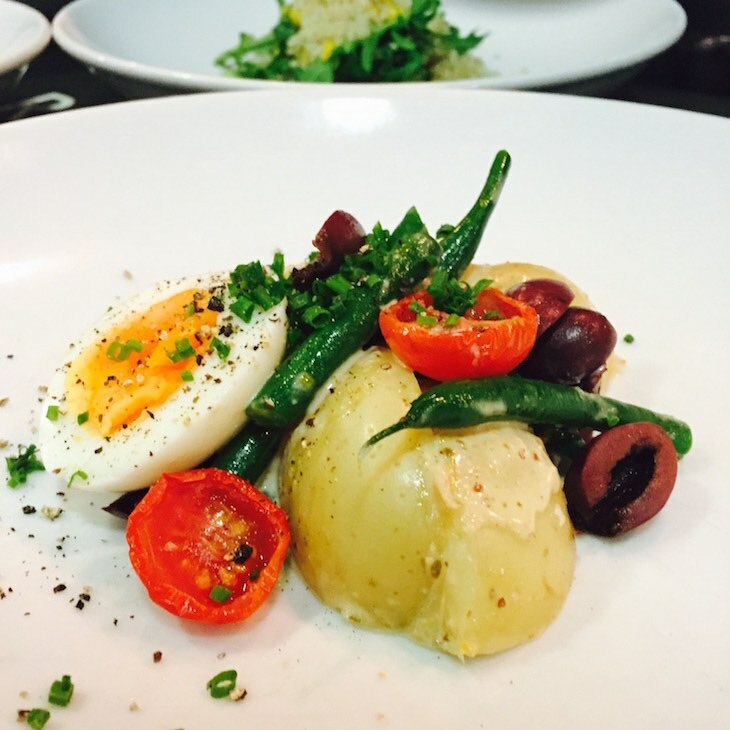 This one has steamed potatoes, soft boiled egg, beans, olives, cherry tomatoes, and nicoise dressing – all you need to do is add fish! 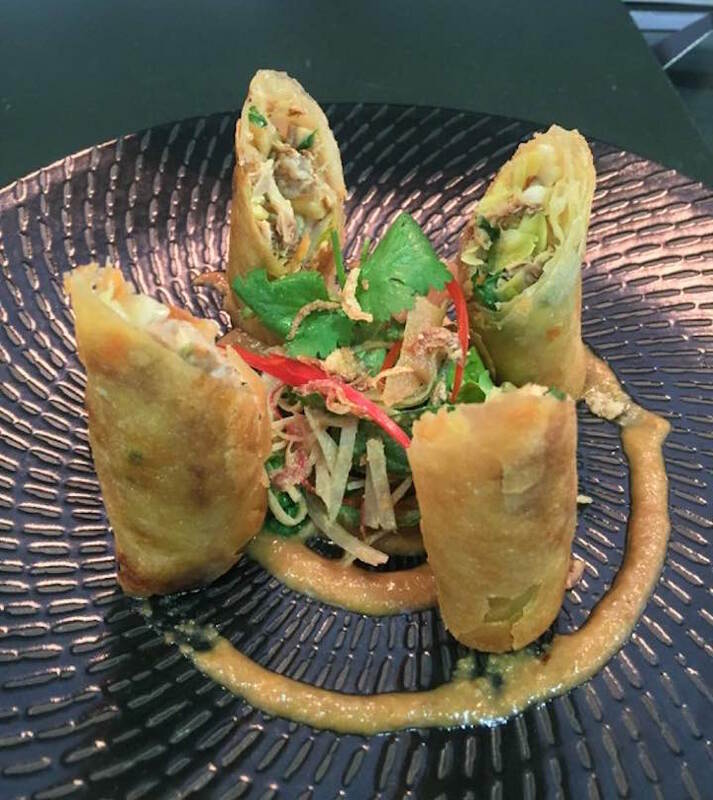 For an Asian twist to your meal, try these Crisp fried pork belly spring rolls w/ Asian herb salad and peanut dressing. Available at Manly Thursday 25th and Friday 26th of June.